We don't just plan events. We coordinate unforgettable experiences. We believe that every event is unique and should be a reflection of our clients. 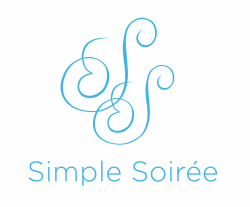 Whether it be a wedding, birthday, anniversary, corporate or non-profit event Simple Soirée will give you the confidence that every detail is under control. We will be there to help bring your vision to life and create memories that will last a life time.